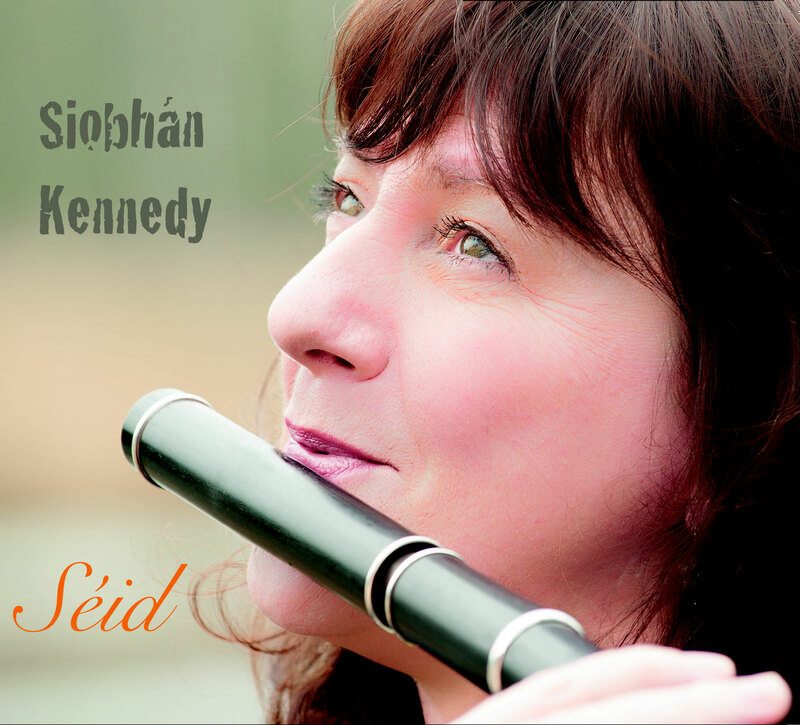 SIOBHÁN KENNEDY: Séid - siobhankennedys Webseite! I'd be happy to sign a copy for you, just let me know when placing an order that you would like me to do so! I'm afraid if you have already ordered, it is too late for me to add my signature as the CDs are already in the post!